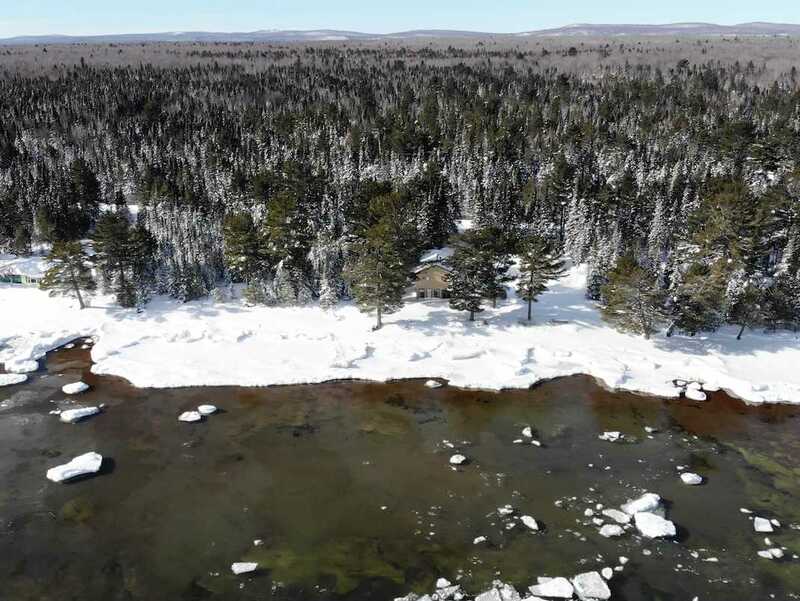 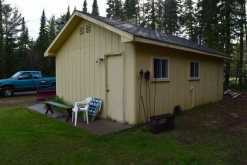 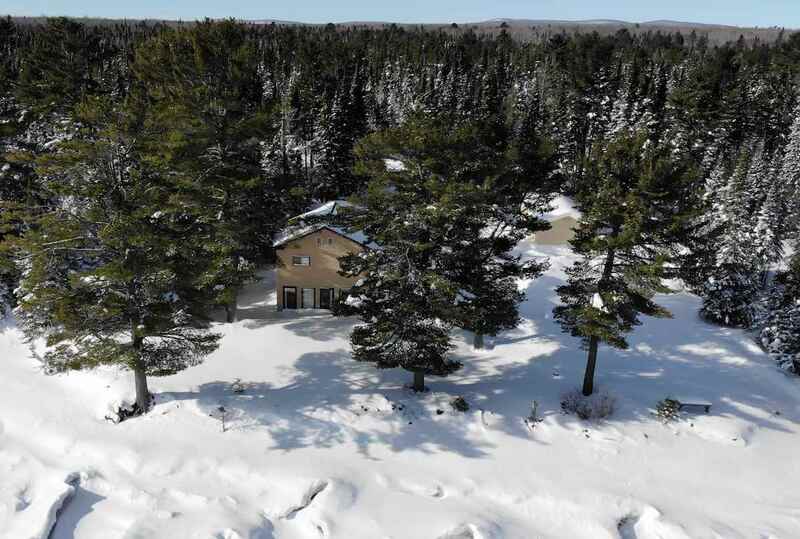 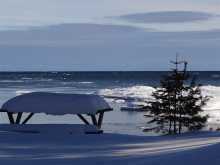 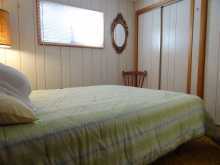 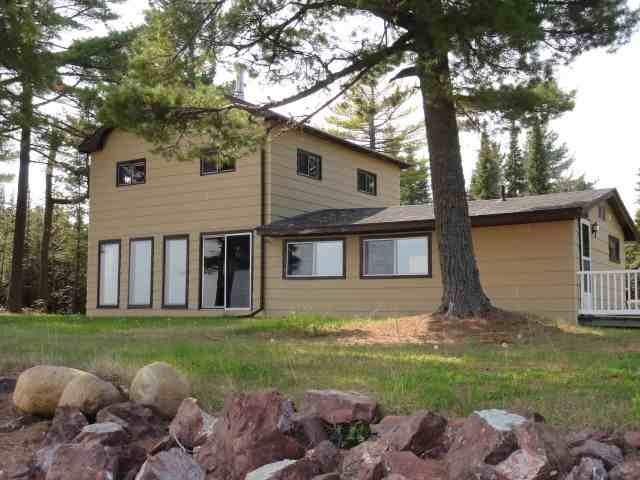 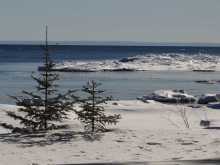 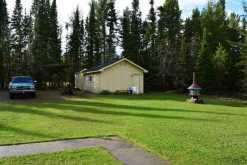 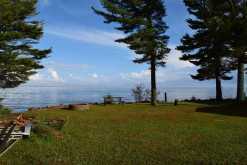 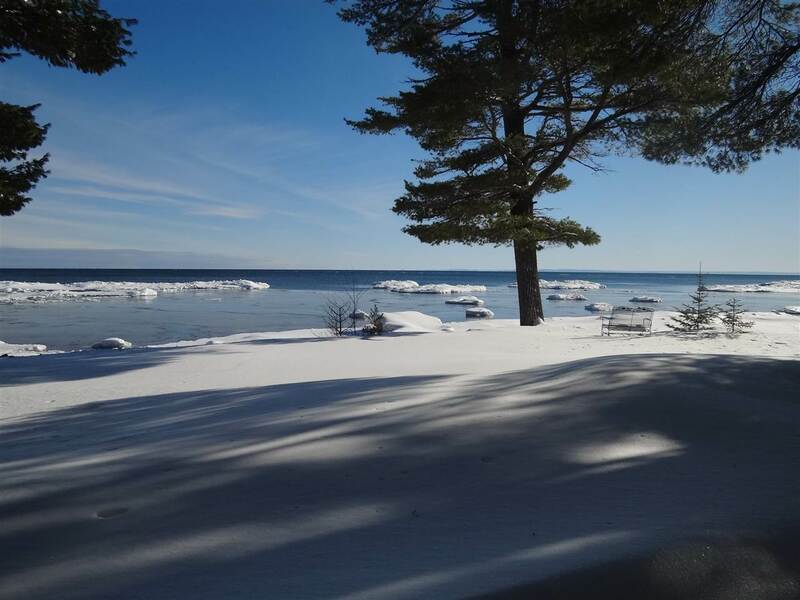 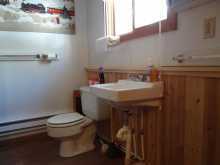 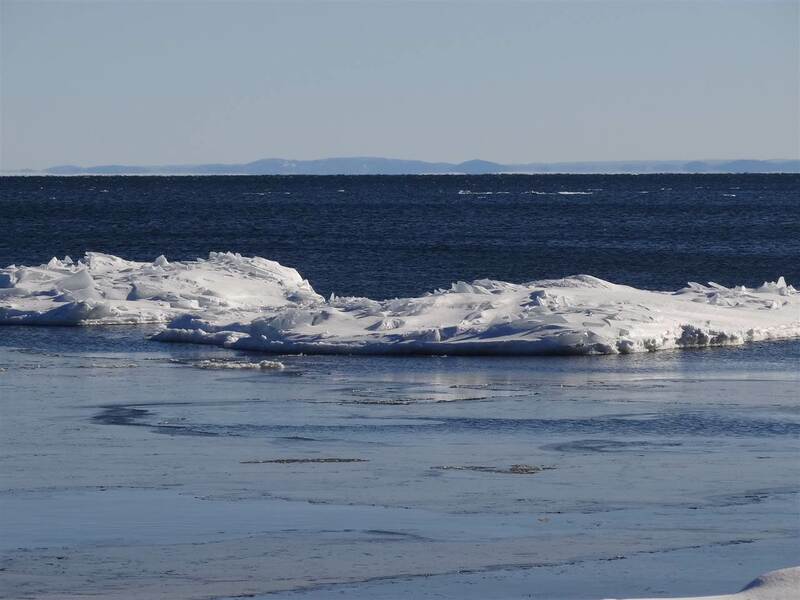 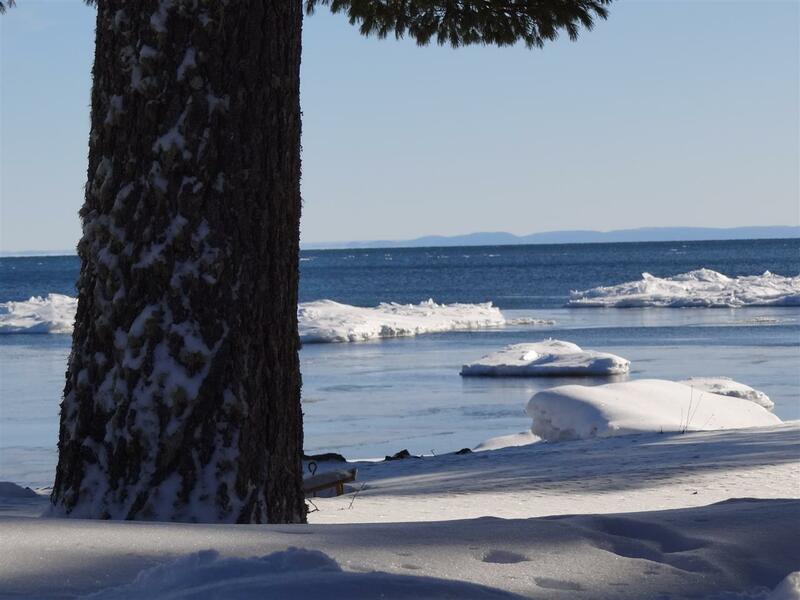 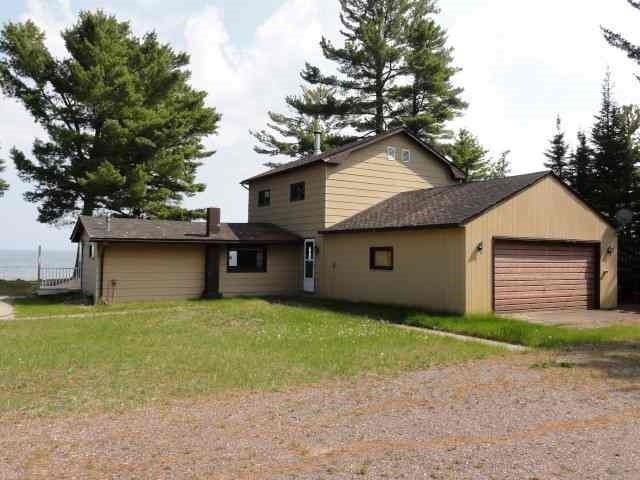 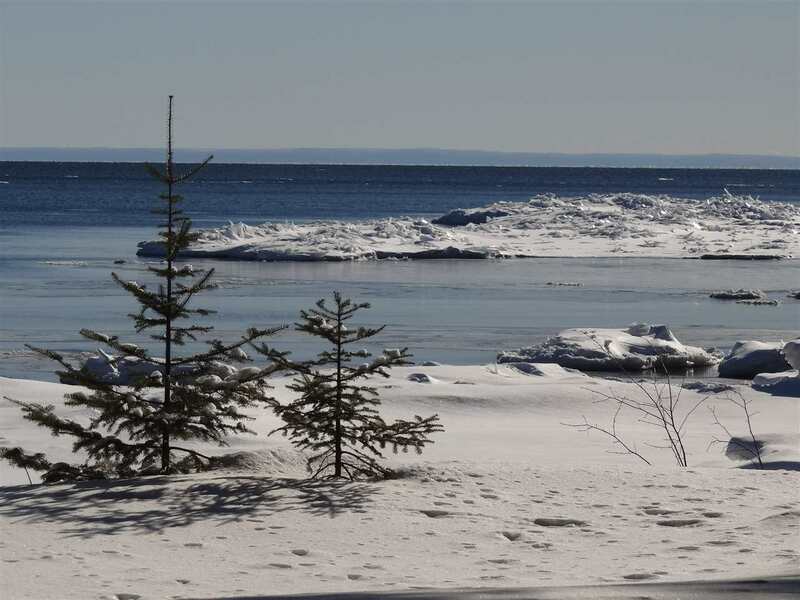 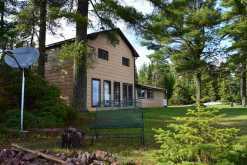 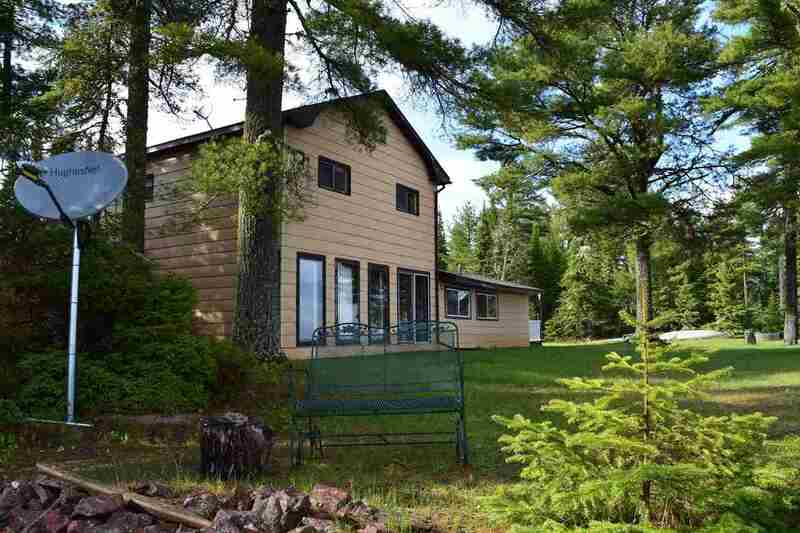 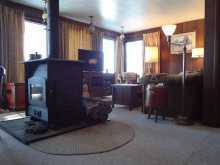 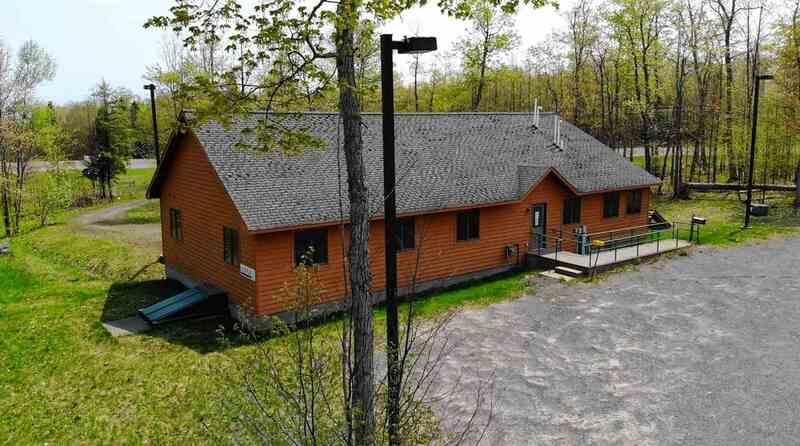 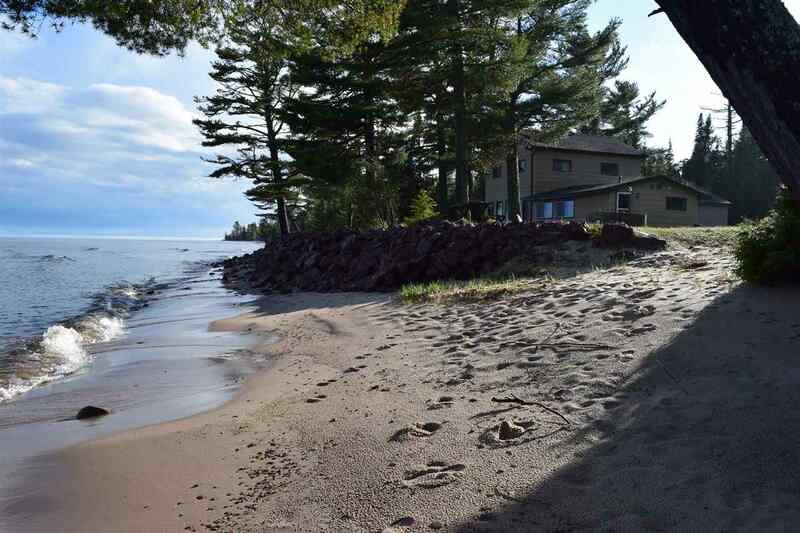 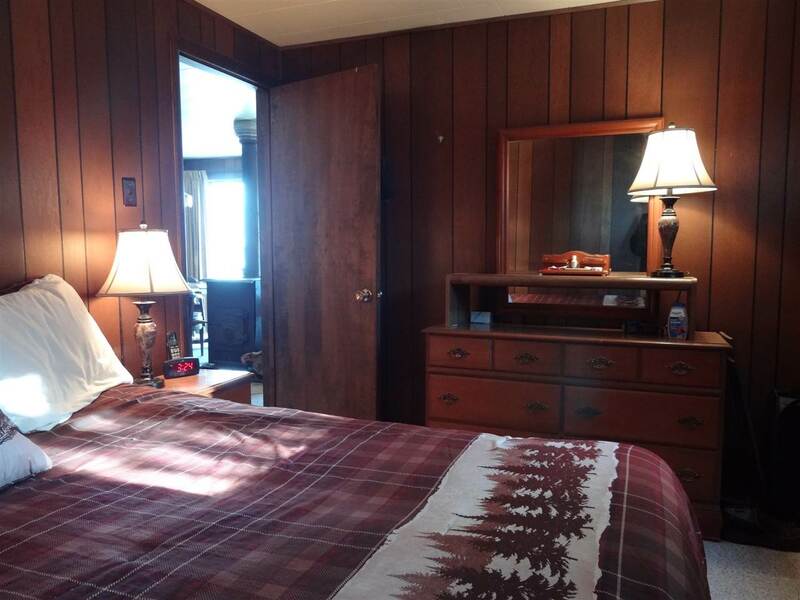 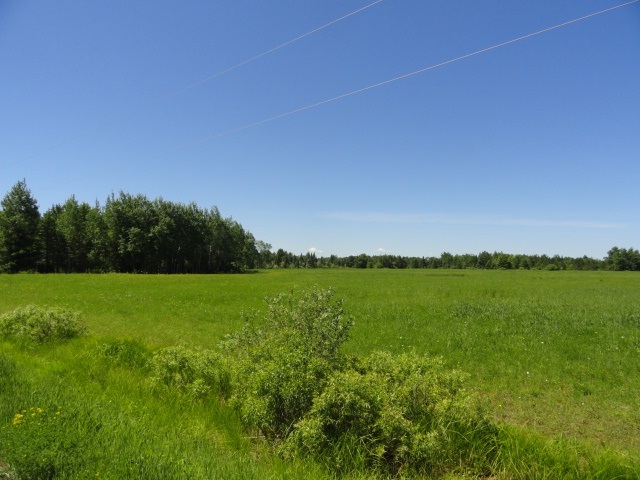 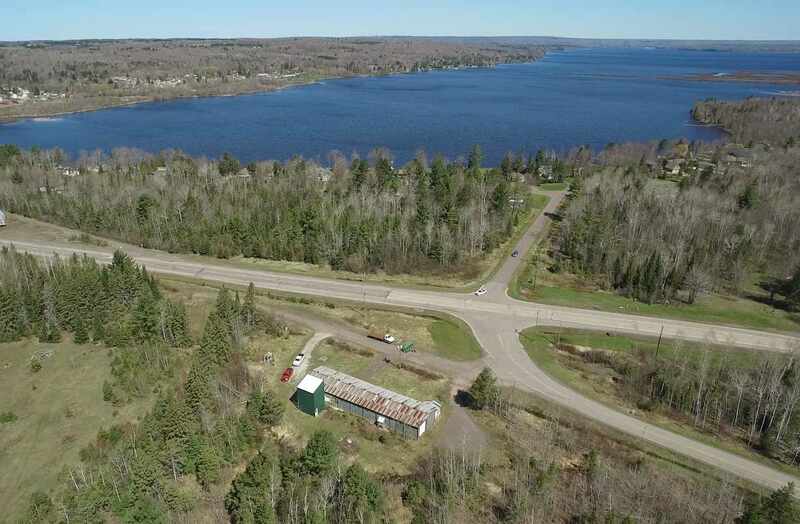 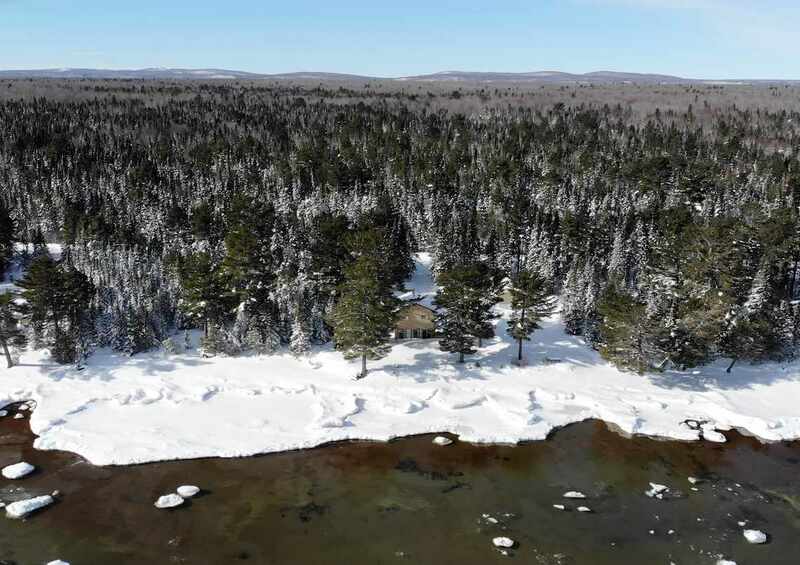 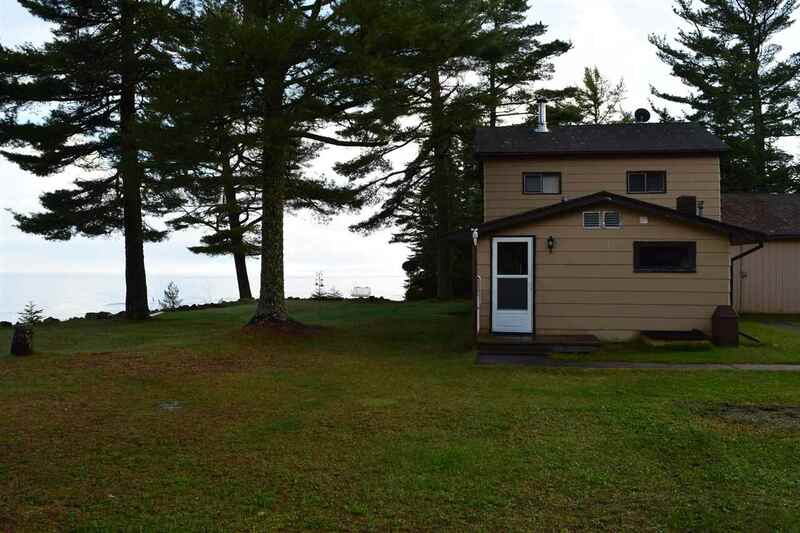 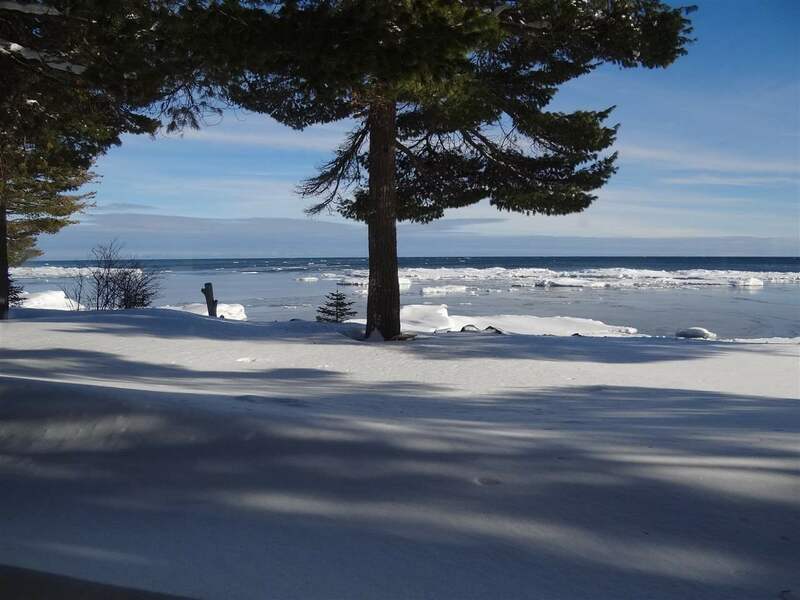 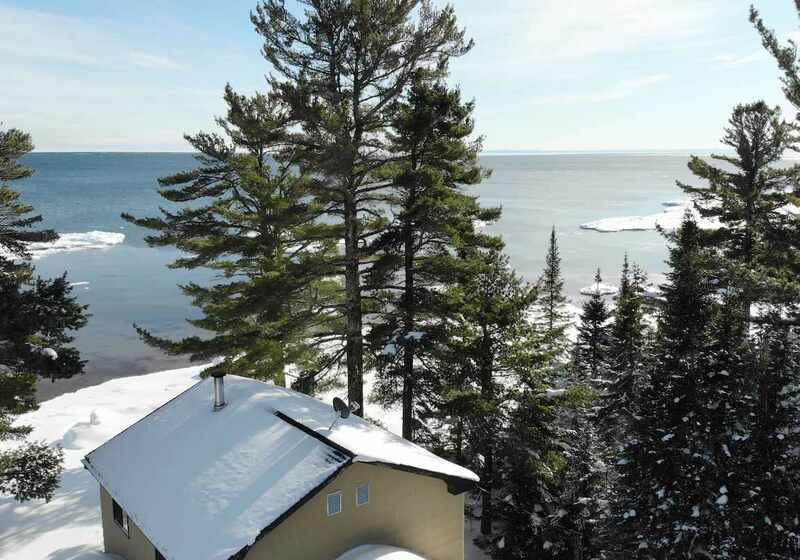 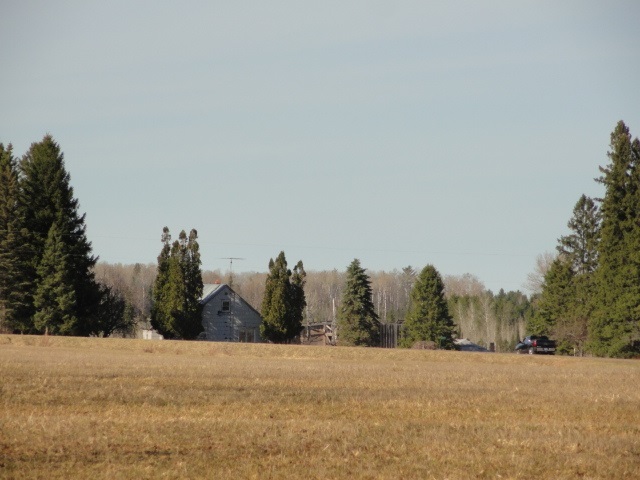 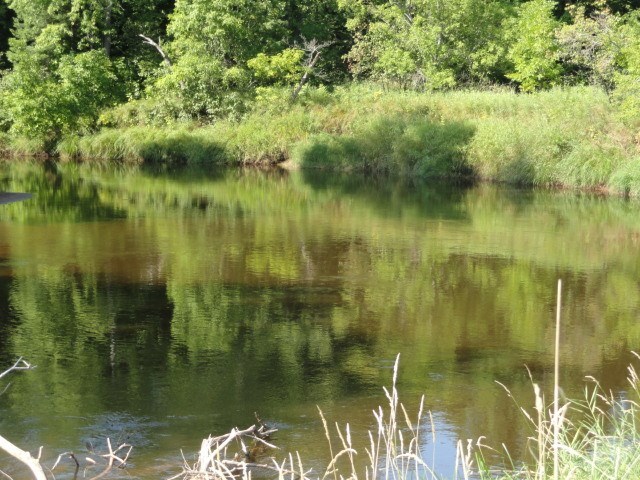 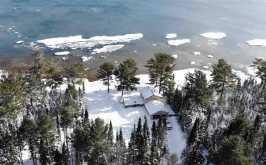 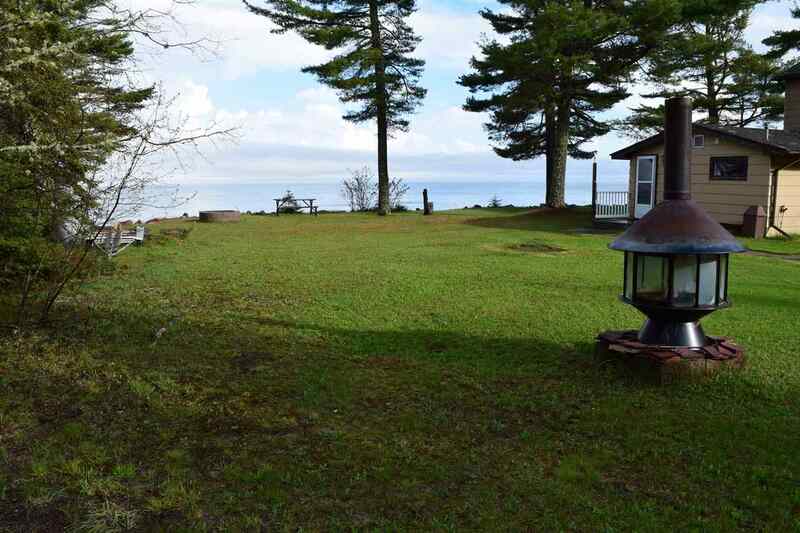 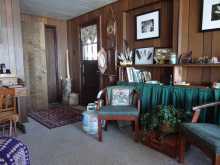 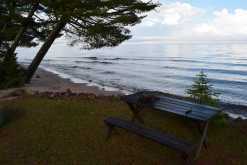 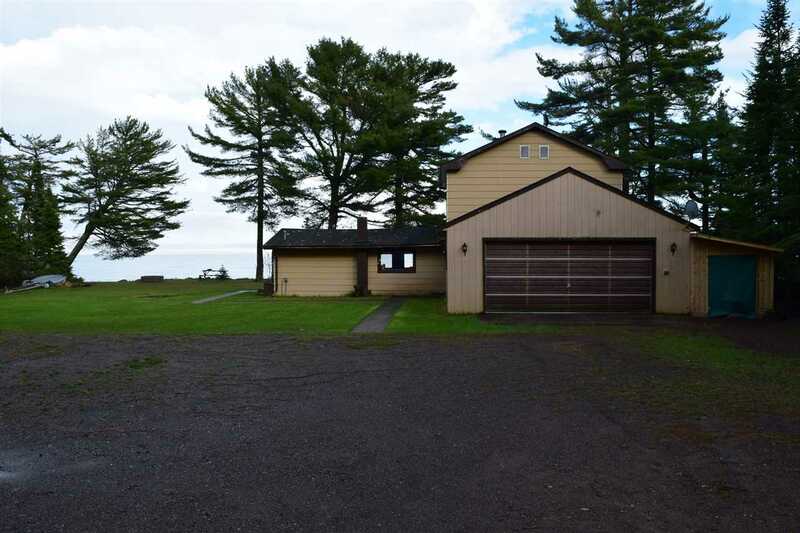 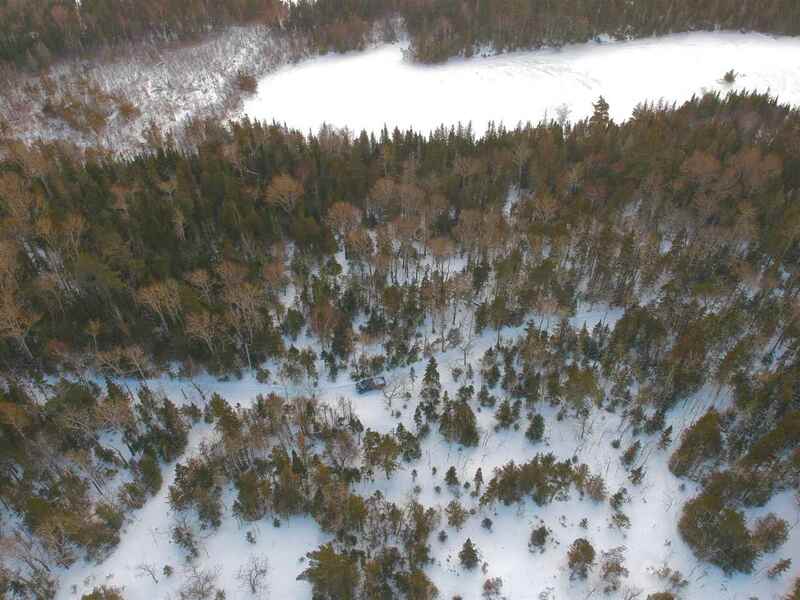 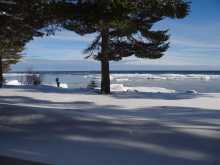 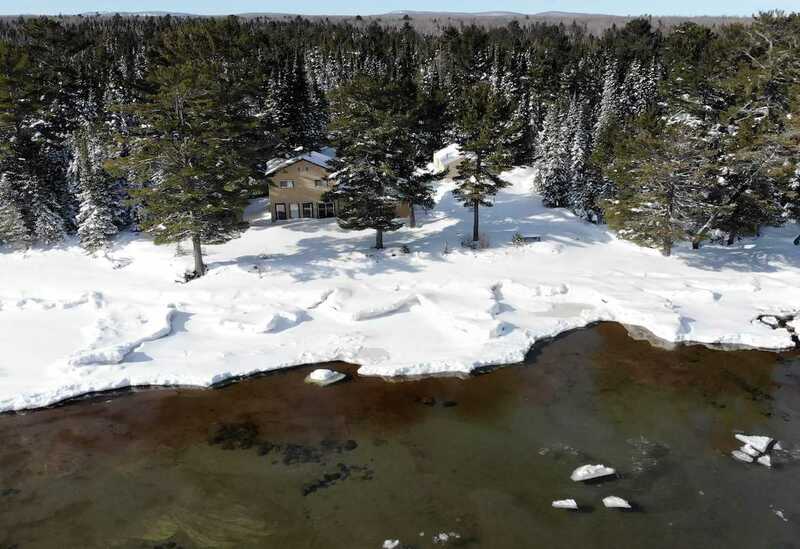 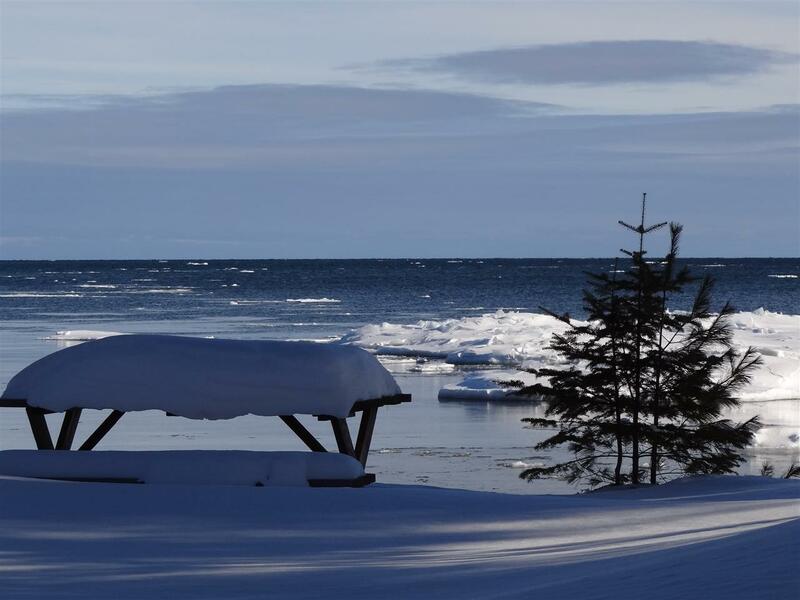 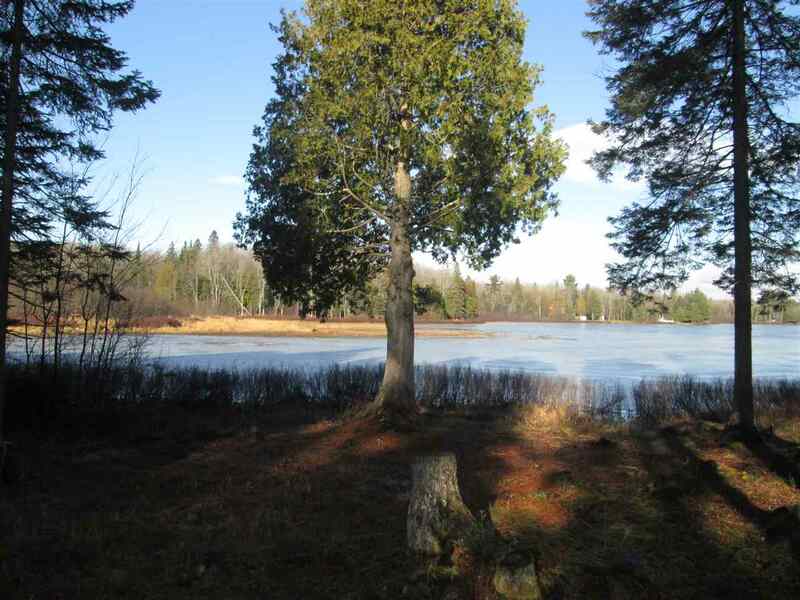 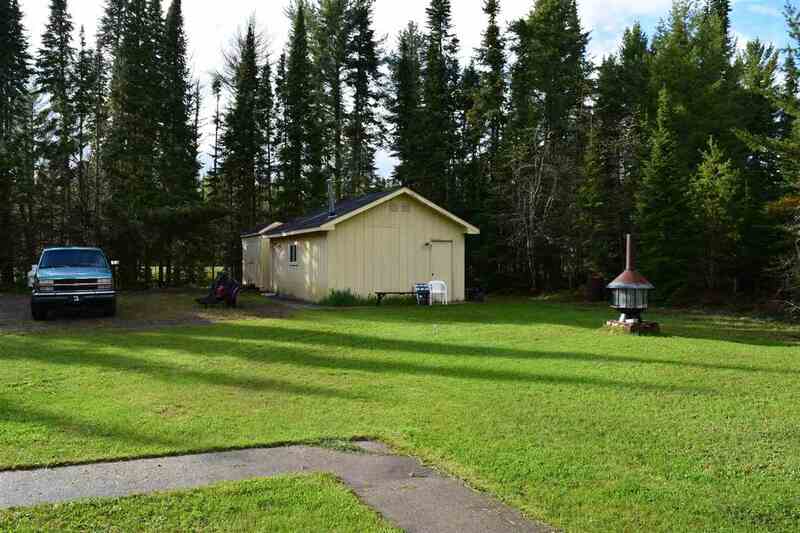 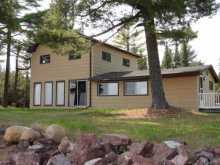 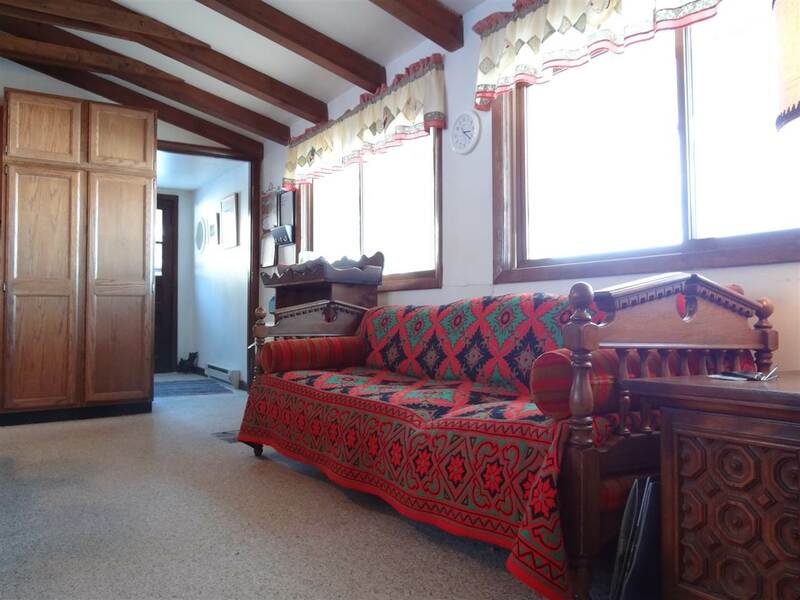 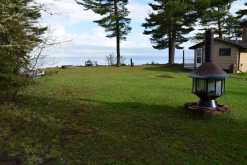 Enjoy the crystal clear waters of Lake Superior from this spacious cottage/home near Lac La Belle! 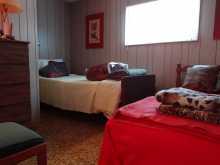 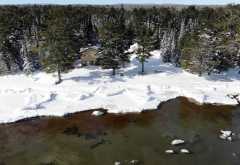 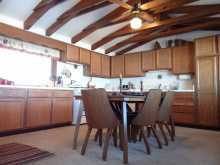 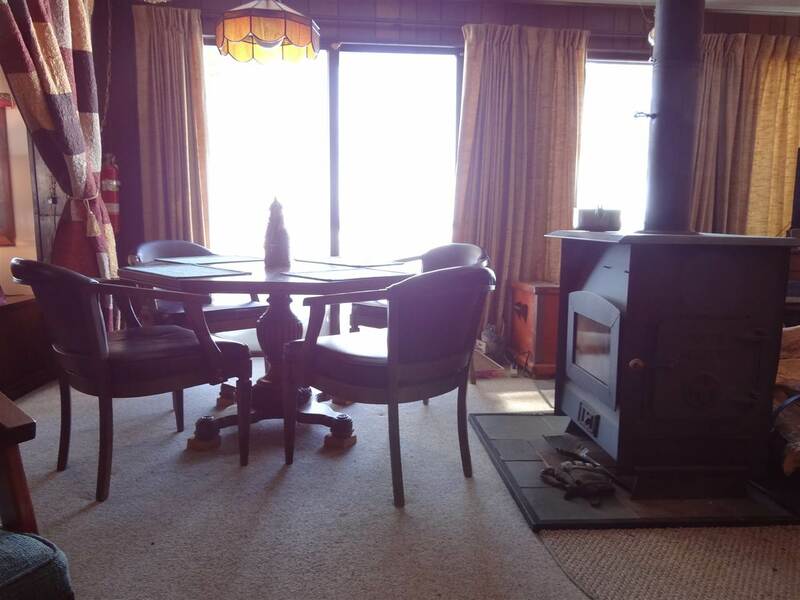 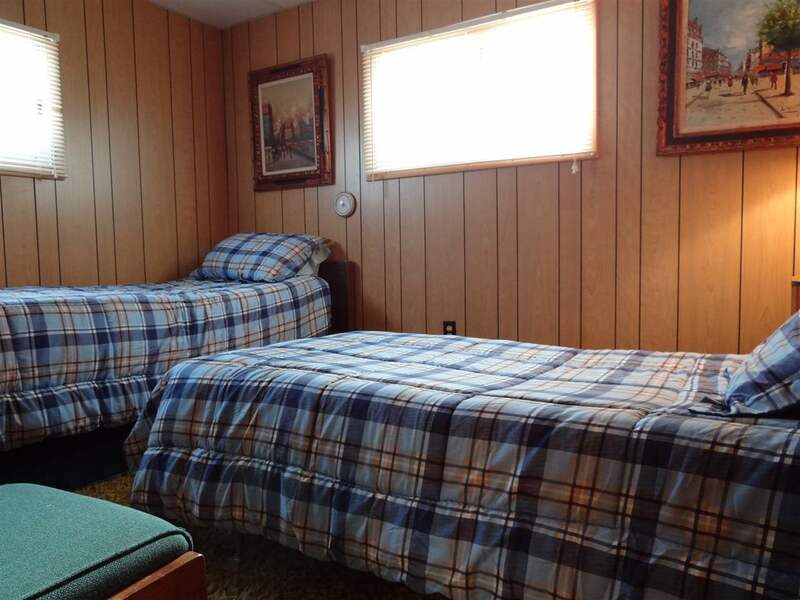 Situated on TWO lots, you'll appreciate the ample space with 200 FEET of sandy beach shoreline! 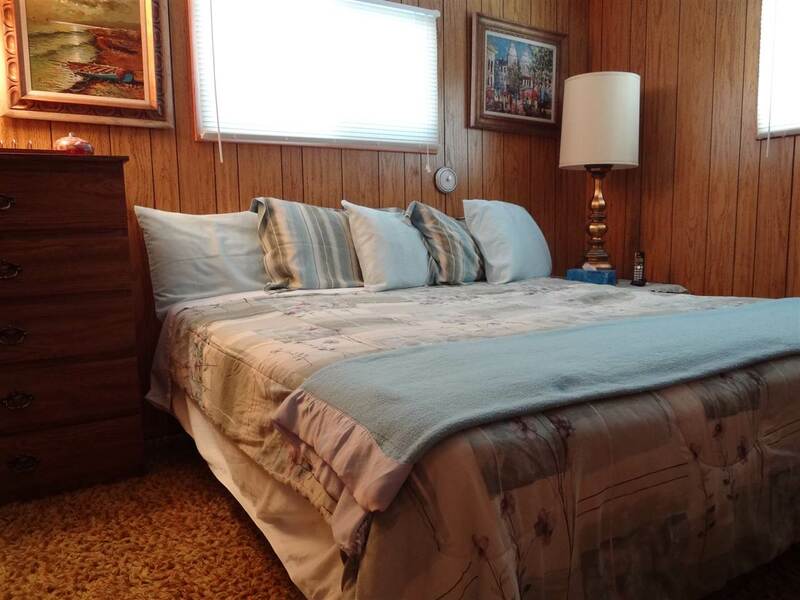 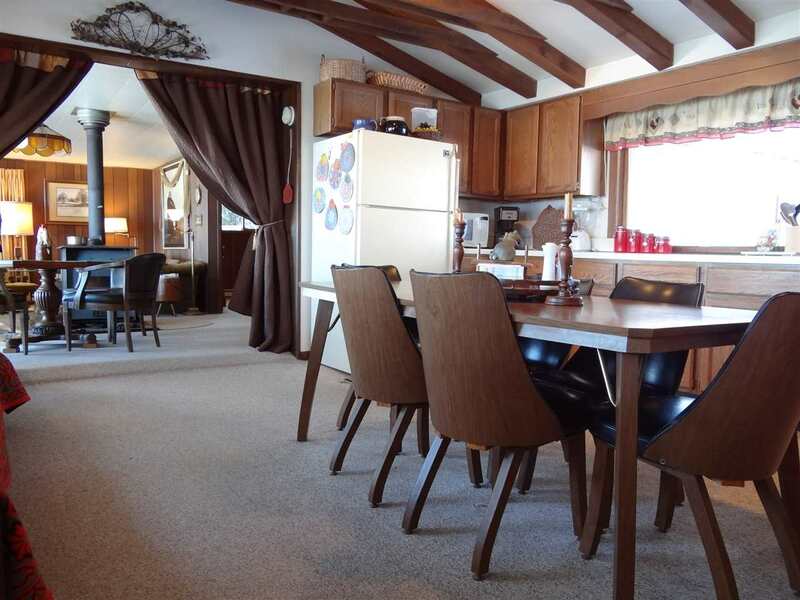 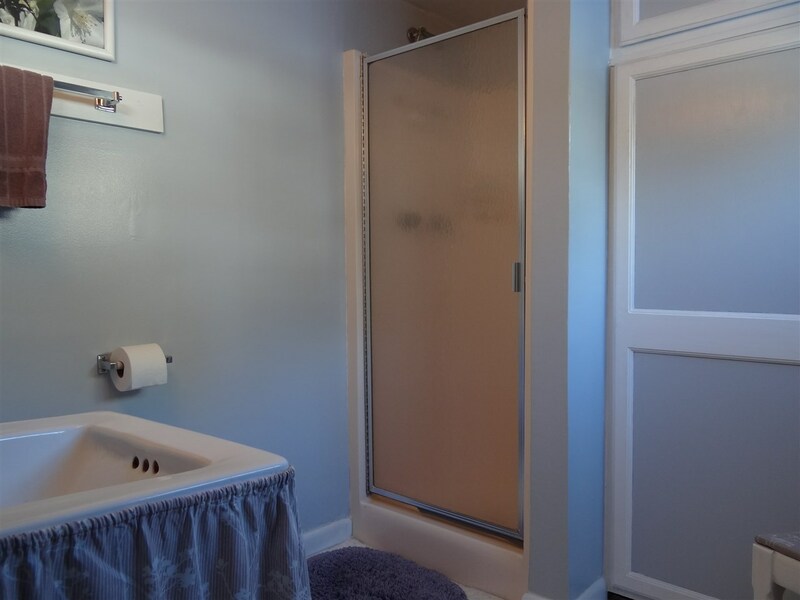 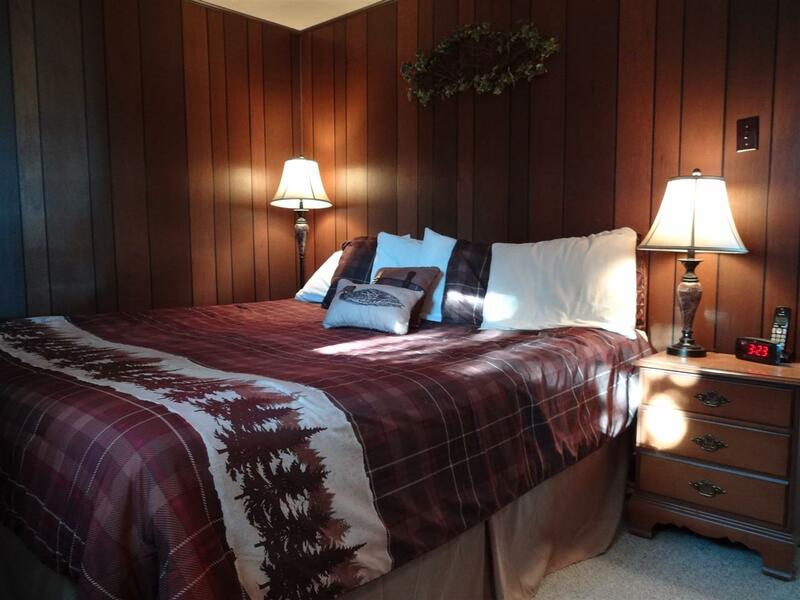 Plenty of room for friends and family with 5 bedrooms and over 1,600 square feet of space. Attached two garage as well as outbuildings for additional storage. 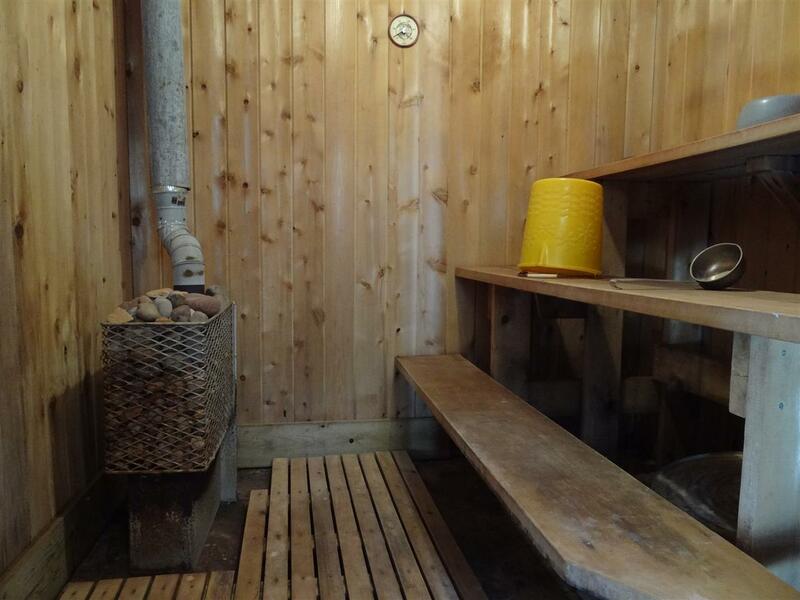 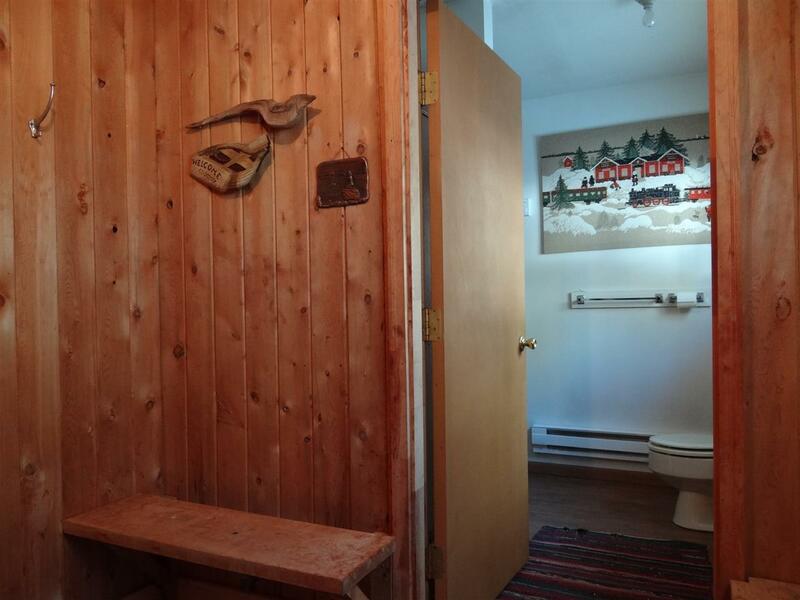 You'll love the cedar sauna! 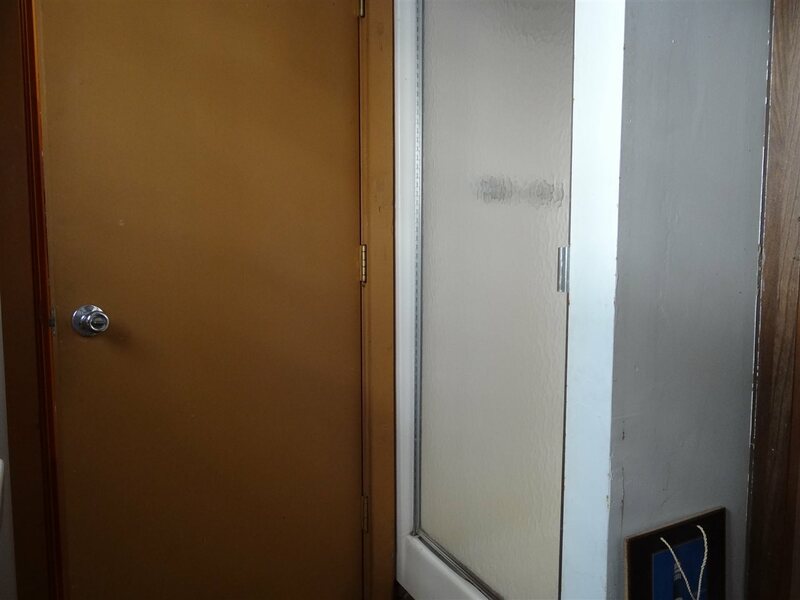 The sauna has a shower and a connecting bathroom with toilet, sink and shower. 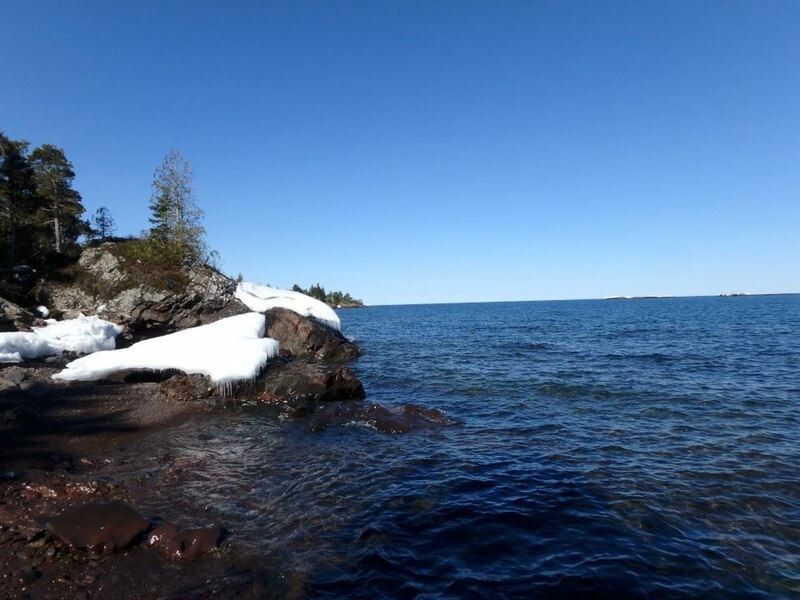 Minutes from Lac la Belle, Copper Harbor, Mt. 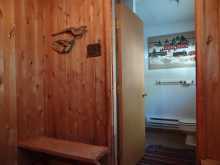 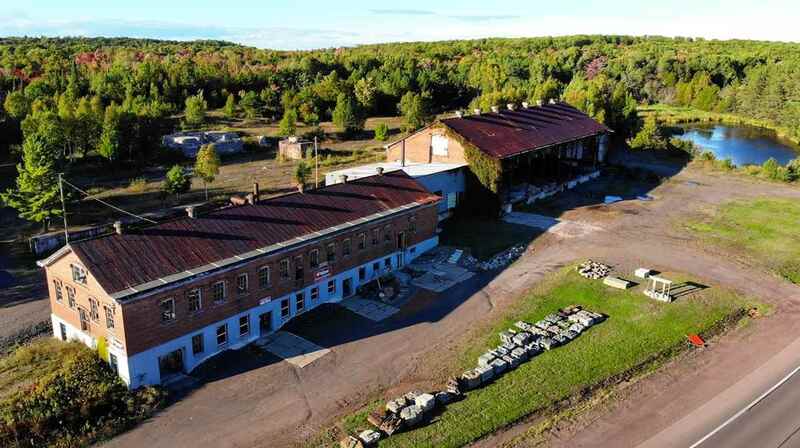 Bohemia, fishing, hiking, hunting, riding and more! 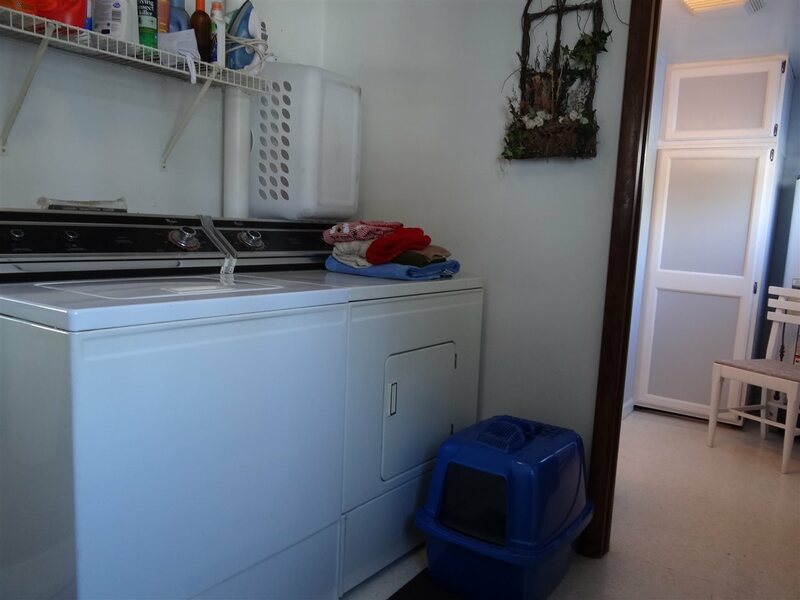 Seller recently installed a new 1,500 gallon septic tank and drainfield, updated electric baseboard heat as well as plumbing updates. 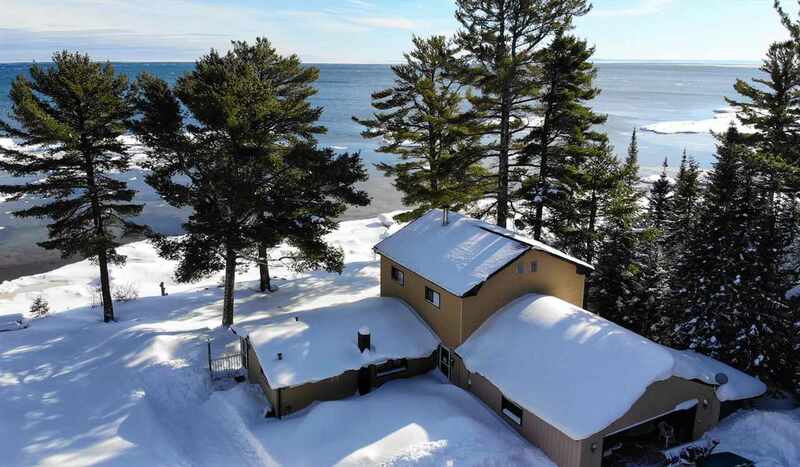 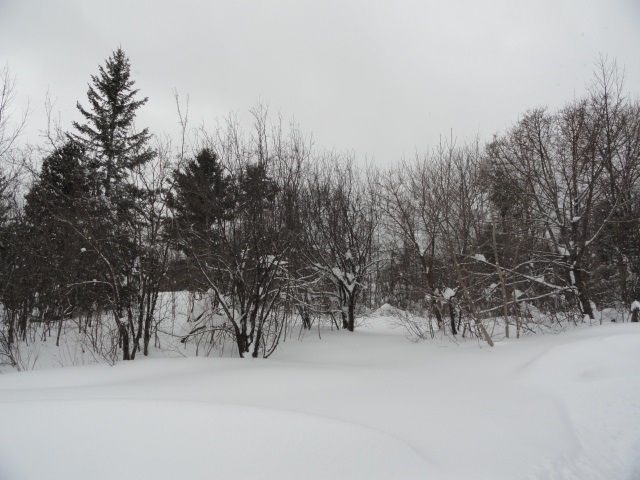 This could be your seasonal cottage, or enjoy it year round as the sellers have for years. 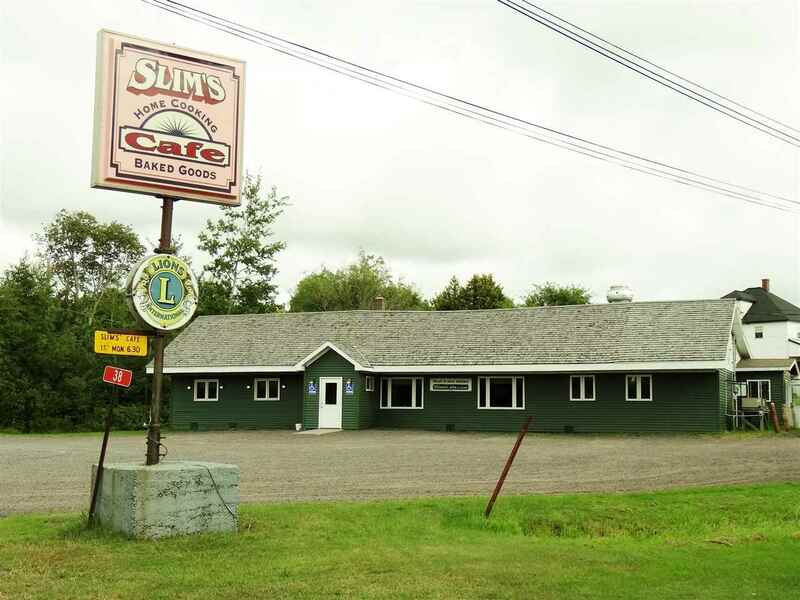 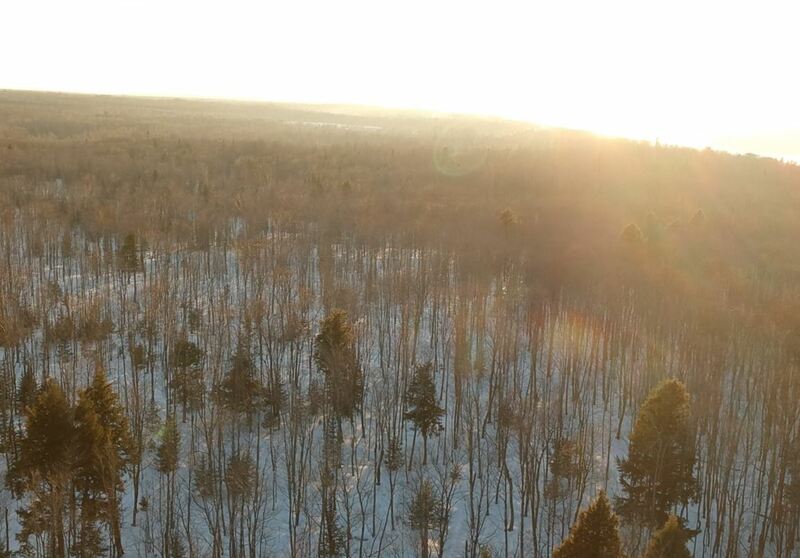 Enjoy breathtaking sunrises and views of the Huron Mountains in the far distance. 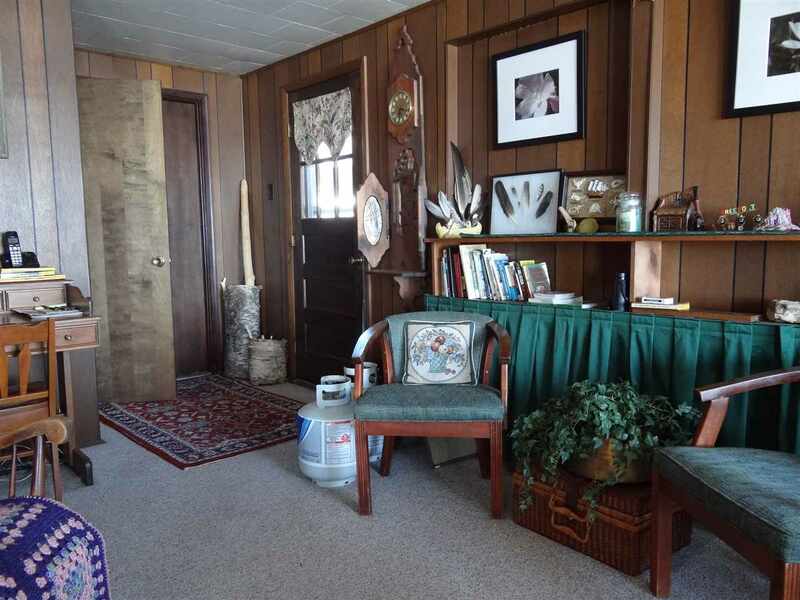 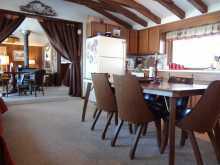 Many furnishings and plow truck may be negotiable. 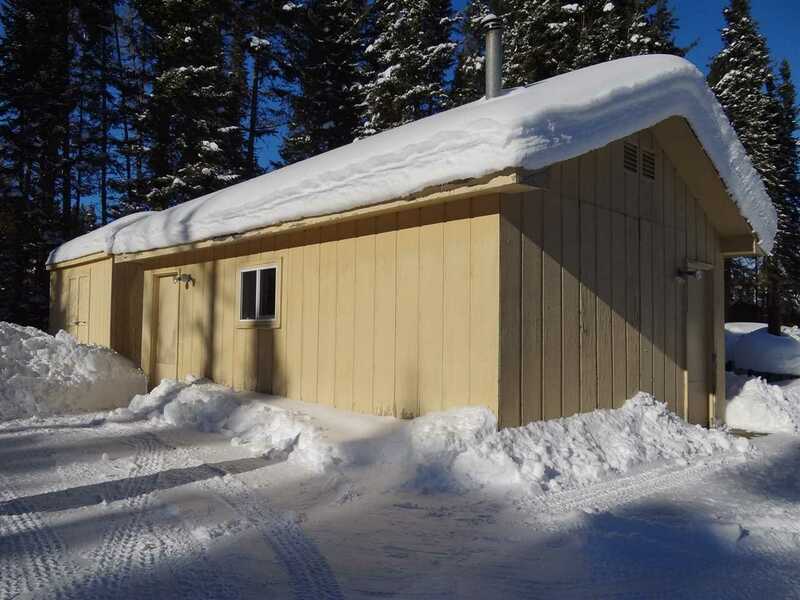 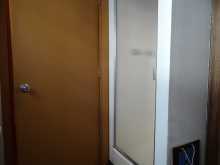 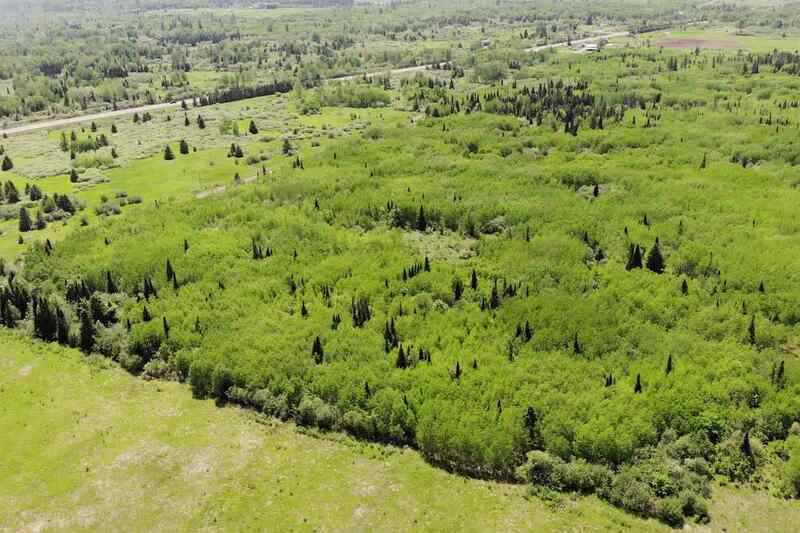 This could also make for a great vacation rental income property! 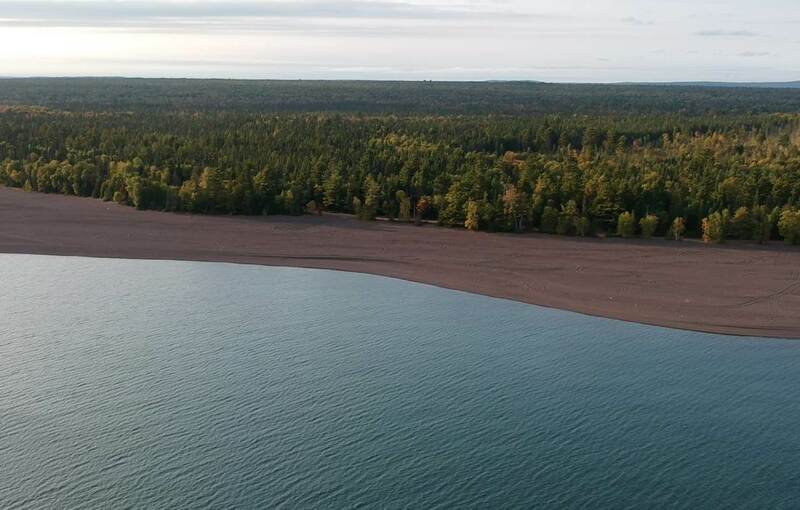 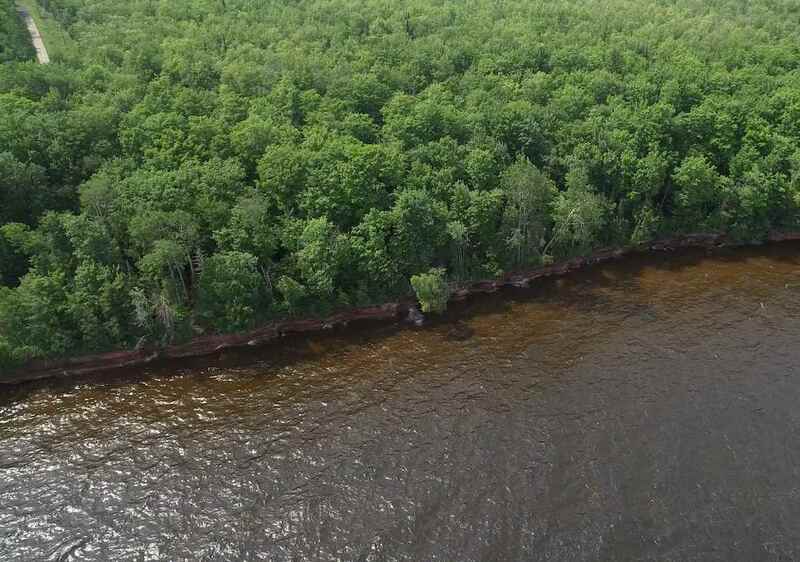 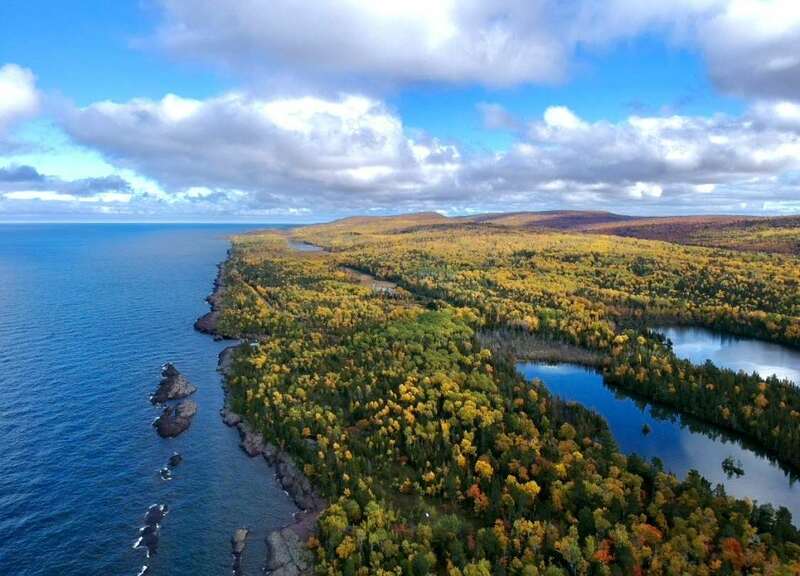 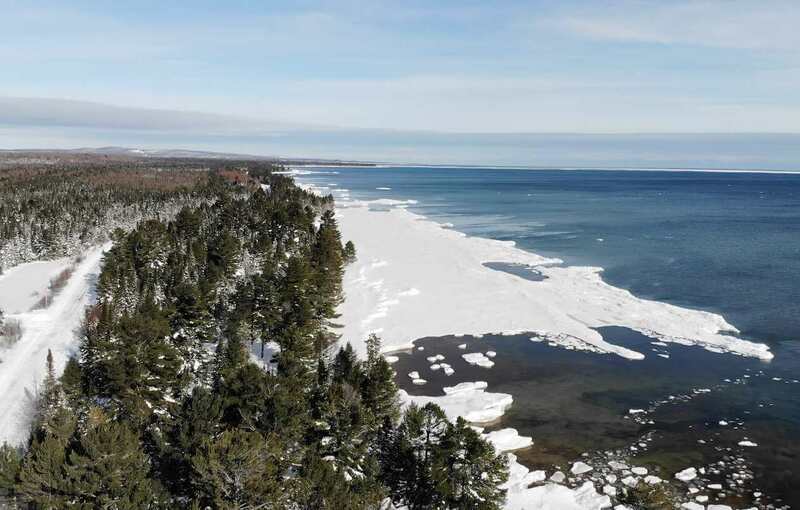 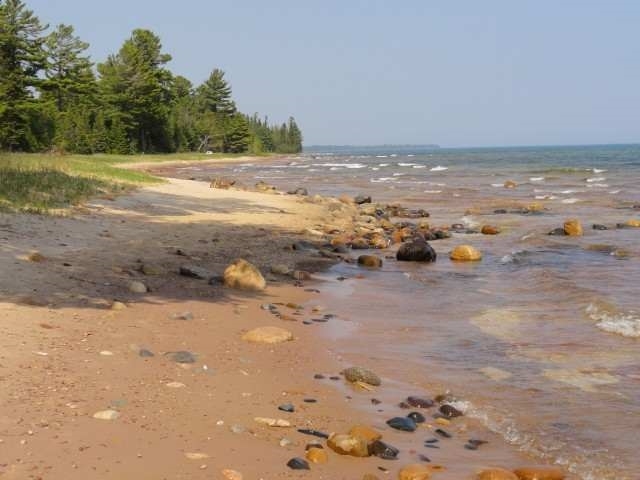 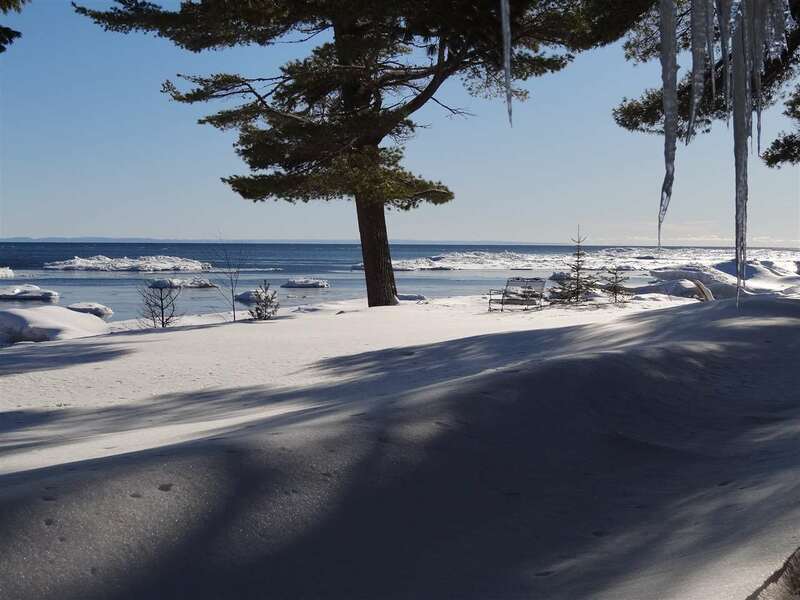 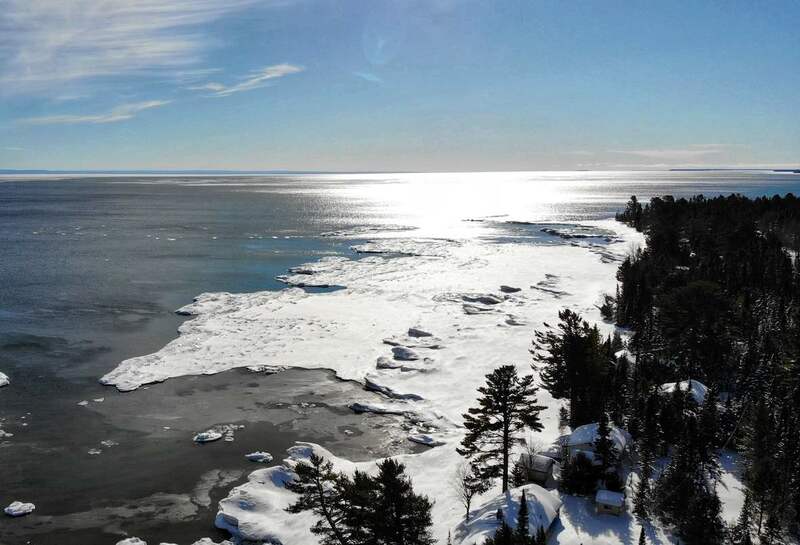 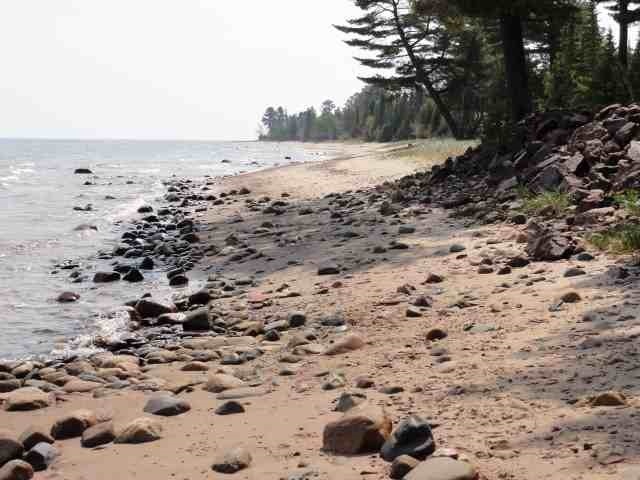 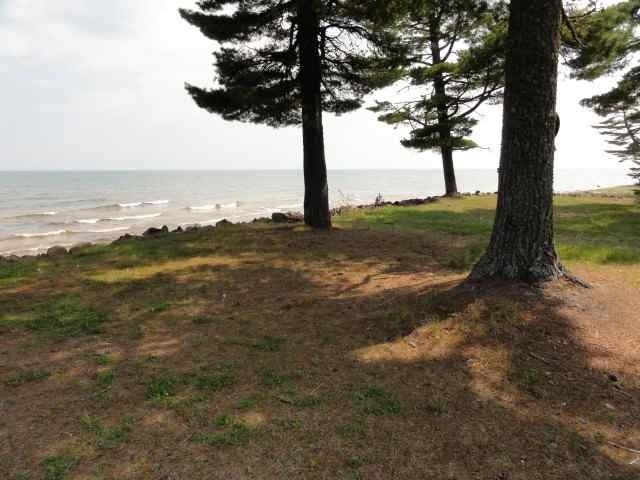 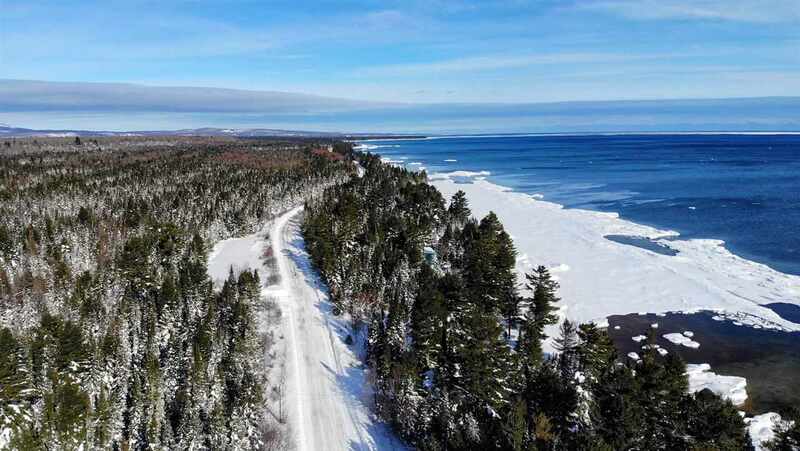 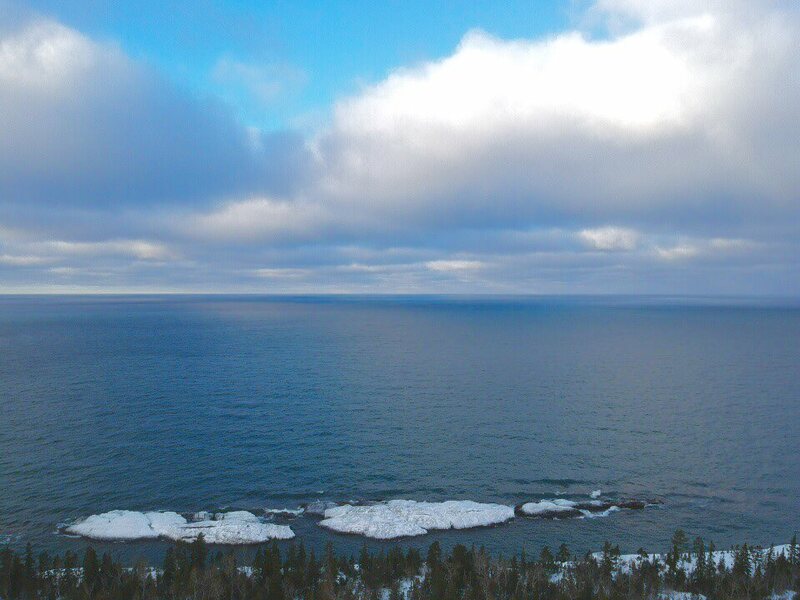 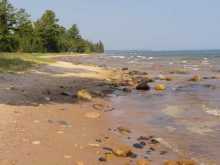 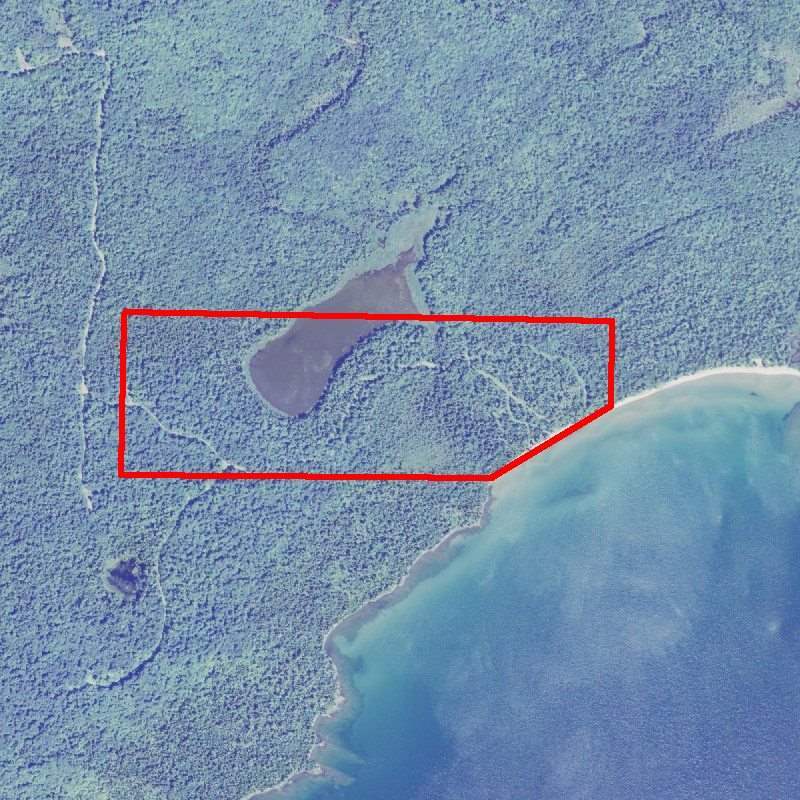 (especially with 5 bedrooms) The Keweenaw Peninsula is blessed with many types of shoreline, but this stretch is one of the best!